In my last post, I reviewed The Haunting of Hill House (THOHH) by Shirley Jackson. Shirley is described as a psychological thriller, yet it’s really more of an homage, a fictionalized account of Shirley Jackson and her Professor husband Stanley about their time spent at their home in Vermont. The story has a dreamy, sleepy feel that fluctuates between biography and suspenseful fiction. Rose, a young pregnant wife from a difficult background and her Professor husband drive to Bennington College so he can work and finish his dissertation while living with his mentor Stanley Hyman and his wife Shirley Jackson. Jackson is an established writer and Rose admires her and becomes enmeshed with Jackson’s dynamics of the Hyman’s dysfunctional marriage. As time goes on, the troubled Hyman marriage is filled with secrets and Rose’s life begins to mirror theirs. I enjoyed how the author explored the themes of jealousy, obsession, scandal and love. 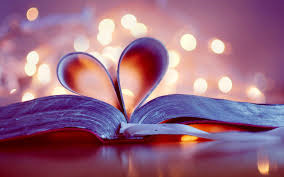 Yet certain parts of the book left me frustrated. Merrell builds up tension throughout the story by creating an impeding sense of doom, yet the suspense doesn’t lead anywhere and the outcome is never revealed. For example, Rose becomes intrigued with the story of a young missing college student, but the outcome isn’t revealed to the reader. The premise of the story is unbelievable. Why would a couple with four children take in two strangers? As for the character development, I felt a palpable connection to Shirley, but didn’t feel an emotional connection to Rose. Since Rose is a new mother, her constant drowsiness initially makes sense, yet the idea that the house is “alive and speaking” to Rose was too reminiscent of – you guessed it- THOHH. Perhaps I’d view the book in a more positive light, if I wasn’t already exposed to Shirley Jackson’s writing. I don’t think Shirley Jackson would feel happy about the way she’s depicted in this book. Although Shirley has all of the merits of a well written interesting book, since I’ve already read The House on Haunted Hill, my thoughts of Shirley are already skewed. There are just too many similarities between the books. 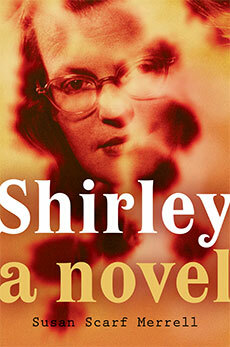 ** An advanced review copy of Shirley was provided by Netgalley for a fair and honest review. Today’s prompt for the A to Z challenge is “F”. I couldn’t find an interesting thriller with a title starting with “F”, so I’m using the author’s last name – Vince Flynn. 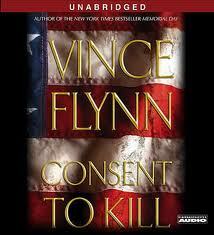 “Consent to Kill” by Vince Flynn, follows Mitch Rapp, an elite counterterrorism operative for the CIA. Reading a Flynn novel is like being privy to a secret, namely one that involves the inner workings of the government. Flynn’s extensive research is reflected in his writing with his use of intricate details involving code names and weaponry. The overall theme is the relationship between duty and love and the fine line that is difficult to measure. Does Rapp have time for love in between hunting terrorists? 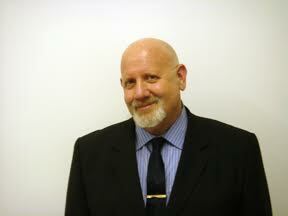 As Rapp’s hunters descend upon him, the entire political landscape is put on edge. 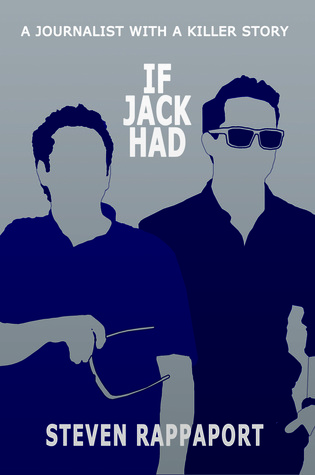 Will the government control their best man, or will circumstances require ruthless intervention and consequences? Despite the lengthy attention to detail at times, Consent to Kill is an exciting and thrilling read.